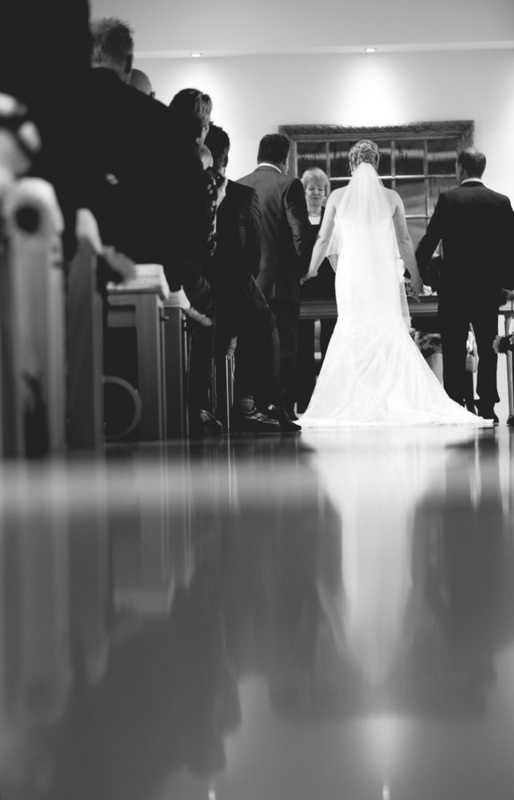 We work around YOUR needs, capturing the photographs you want and offering advice. You can book a no obligation consultation with Frances where she will discuss styles of photography and discuss your requirements and needs. Your wedding will be attended by Frances and an assistant, making the photography a stress free occasion. We cater for any size wedding no matter how small or large in numbers. We specialise in Guest Photography. Smile Event will come along (will not get in the way of the offical wedding photographer), set up our StudioPhotoBooth at the venue, take photographs of your guests in the studio and around the grounds of the venue. The photographs are available to view immediately, purchase and print at the venue, so your guests can take away there and then! How many weddings do you go to, everyone snapping away but where are the photos? They end up deleted or forgotton. Bit of entertainment for your guests too, not cheesy PhotoBooth but stylish fun photography. Smile Event could come and photograph for no charge depending on location and numbers! FANTASTIC WEDDING PRESENT IDEA! We can attend your wedding for reportage and posed shots of your guests, print out the images and mount into an album immediately, ready for guests to leave a message - all ready for the Bride and Groom to take with them that day! The guests have the opportunity to purchase a full size photo (9x6"), mounted and packaged immediately.